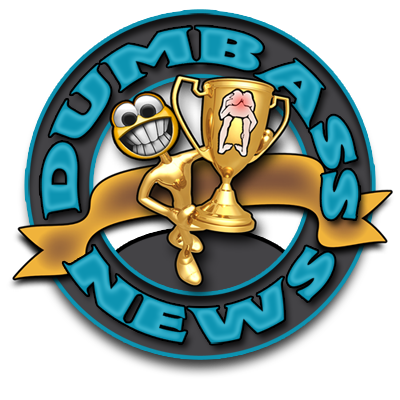 Dumbass News Goes Across The Pond for a Guest Post! Fiona over at Adventures Of An Aussie Girl In London had a momentary lapse of judgement, and by "momentary lapse in judgement", I of course mean "she just set her blogging career back by 10 years", by inviting your Fearless leader to do a Guest Post on her blog!!! Go over read the post, share it with both your friends and leave a comment! Also, be sure to "Follow" Adventures of An Aussie Girl in London"! Fiona is a very good writer and she shares some real cool stories about being an Aussie ex-pat in the UK. And sorry about the setting your blogging career back by ten years thing. Both you and Fiona rock, Fearless Leader! It is YOU and Fiona who tear up the blogosphere, amigo. I am simply a Dumbass.